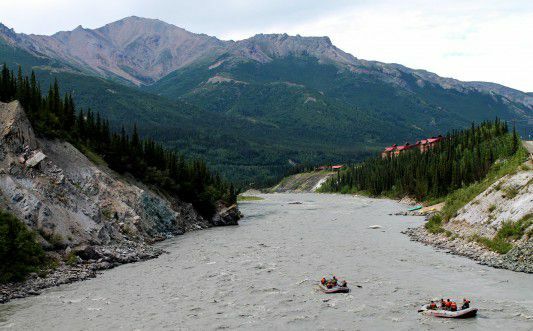 McKinley Chalet Resort is situated in the heart of the Denali Canyon on the banks of the Nenana River, less than 2 miles from the entrance to Denali National Park. 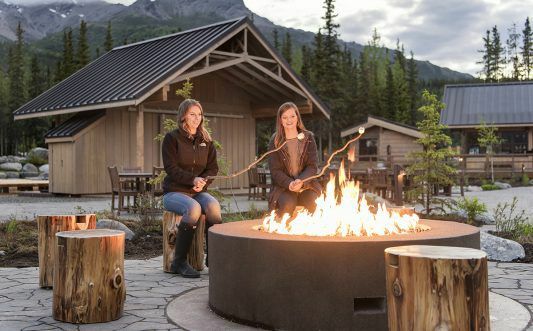 Featuring modern amenities, comfortable accommodations and warm northern hospitality at the edge of the wilderness, the hotel has everything you need for an unforgettable Denali vacation. 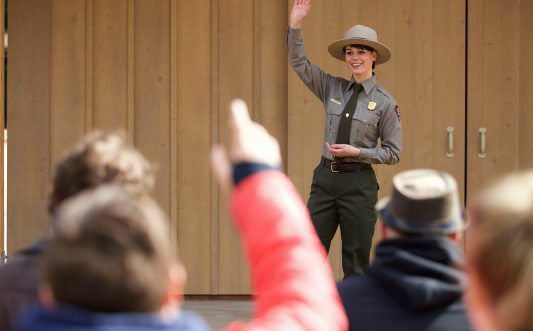 Interested in visiting the Denali National Park Service Visitor Center? 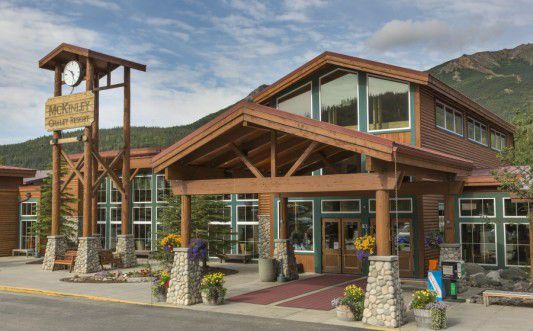 We’ve got shuttle services between the lodge and the park. Consult the front desk for shuttle times and locations. 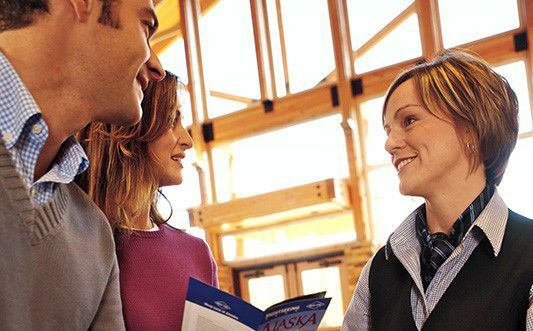 If adventure is what you seek, stop by our tour desk where helpful representatives will assist in planning activities like flightseeing, river rafting or an ATV adventure. 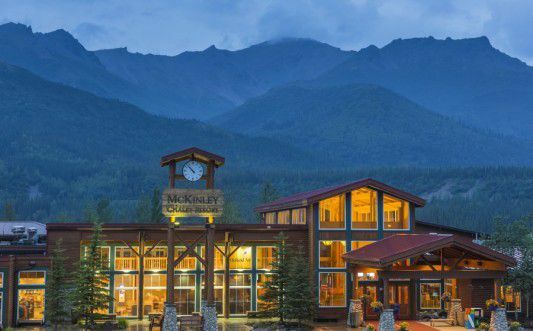 Nestled in the heart of the Denali Canyon, the McKinley Chalet Resort offers modern amenities in the wilderness of the Last Frontier! 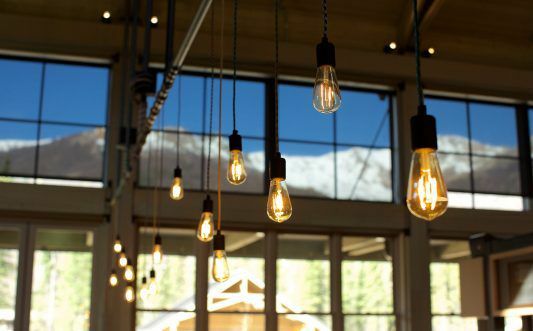 Experience stunning vistas and mountain views and enjoy time spent in this majestic location. 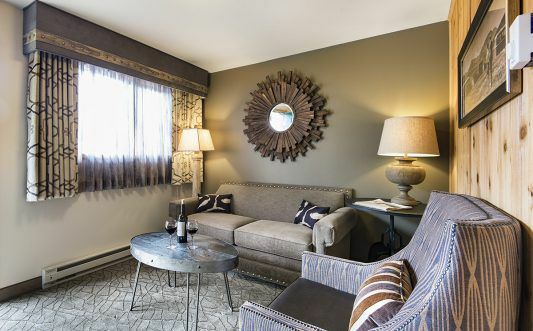 Comfortable accommodations await at the end of your day. Living area of a guest room. 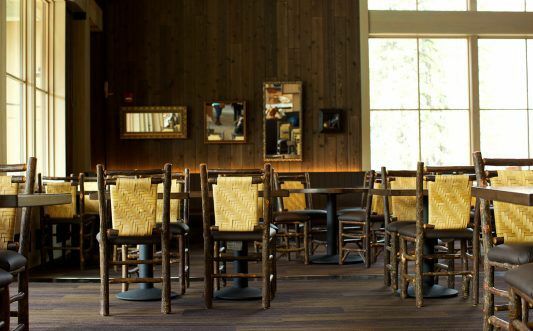 Play cards or simply visit with friends, our lobby is equipped for both fun and relaxation! 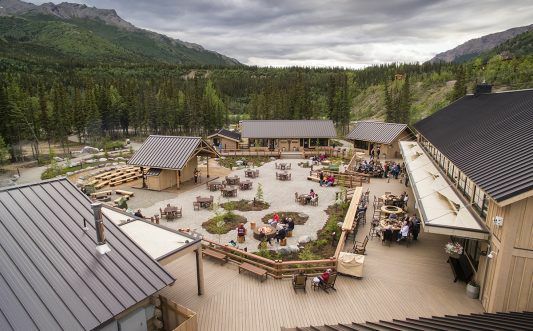 Denali Square at McKinley Chalet Resort. 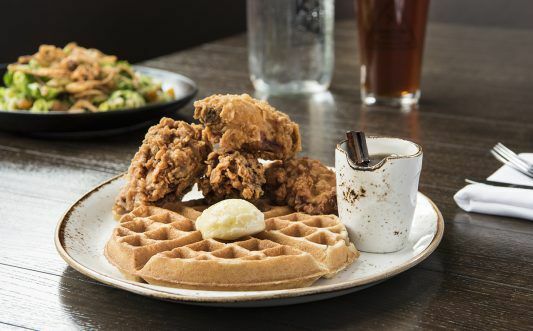 Fried chicken and waffles at Karstens Public House in Denali Square. 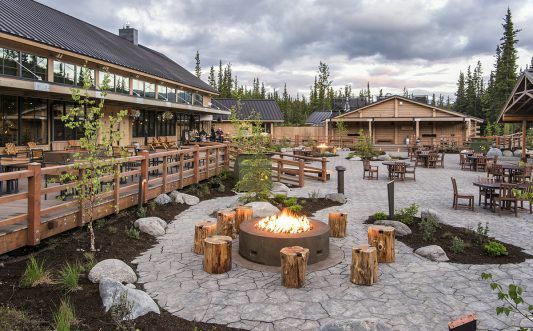 Located just miles from the Denali National Park entrance, you’ll enjoy rest, relaxation and close proximity to one of Alaska’s most renowned destinations. 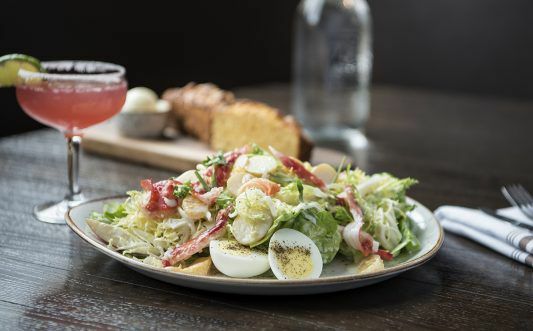 Fresh, seasonal cuisine at Karstens Public House. 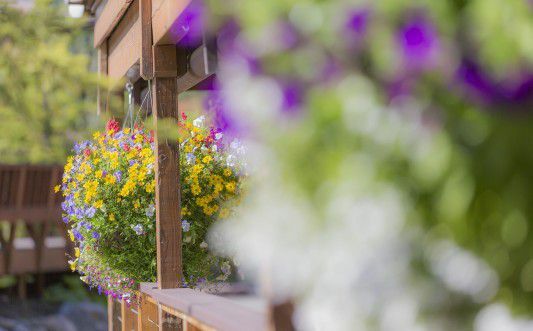 Enjoy the flora and fauna growing around the resort, you’ll always find something in bloom during summer in the land of the midnight sun! 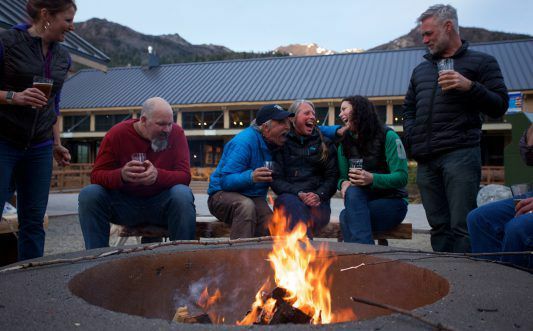 There are a variety of optional excursions available in Denali! 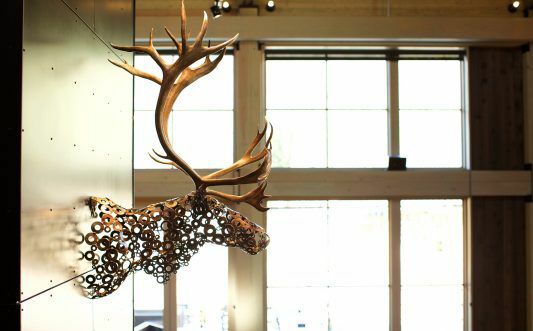 Visit the tour desk in the lobby to book your adventure. 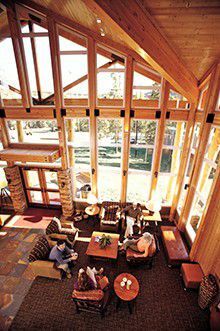 Relax in our spacious and inviting lobby. 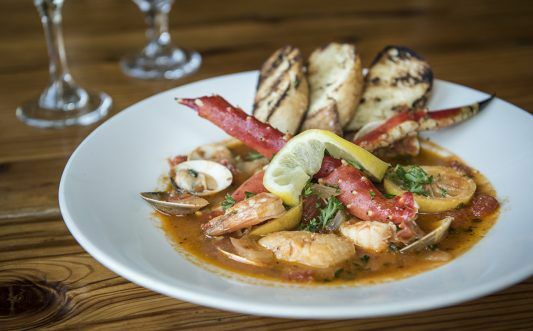 Mouthwatering cioppino at Canyons Steakhouse. 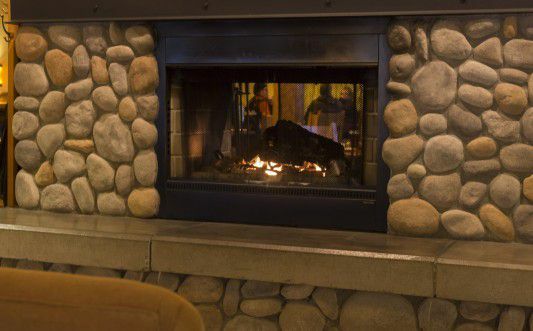 Grab a hot beverage, your favorite book and cozy up to the fireplace in the lobby. Our helpful staff look forward to assisting you. 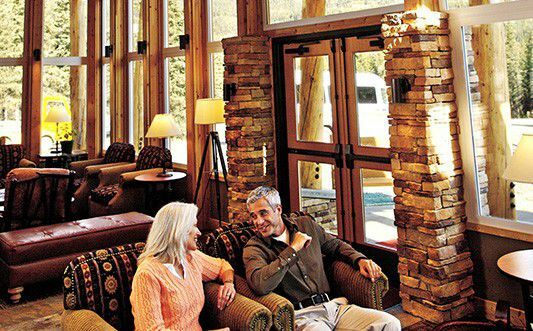 Get a great rate and enjoy all the amenities the Resort has to offer! 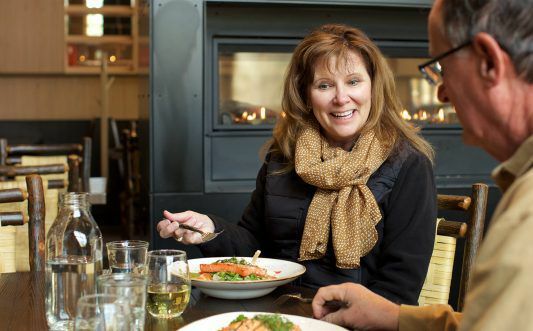 Offering more than 400 room suites featuring flat screen televisions, the hotel also features a fine dining restaurant and a casual dining restaurant and lounge. 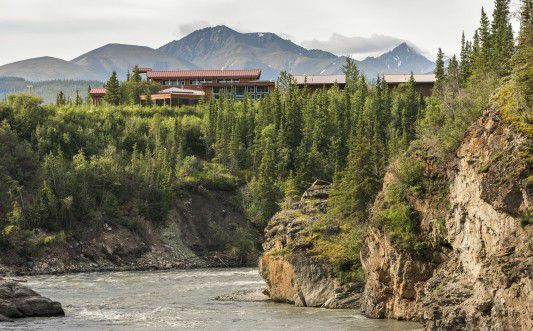 Enjoy views of Denali National Park from our room balconies and restaurant decks and experience exclusive nature access with a walking trail on property. 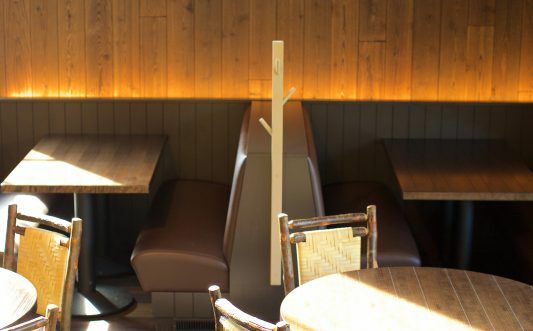 Click here to make a reservation. 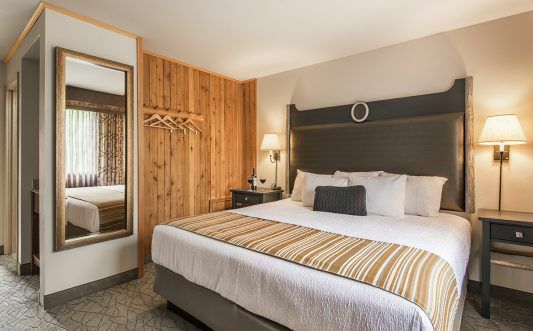 All rooms offer a unique Alaska wilderness experience. 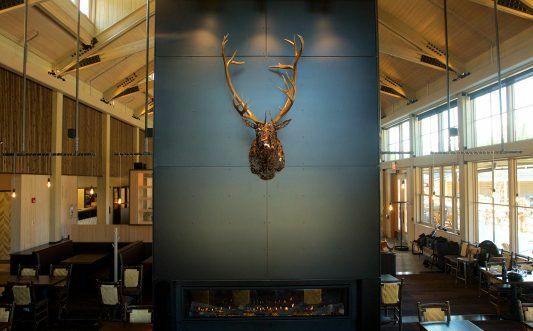 Enjoy time spent on the balcony or in the Alaska inspired ambience of the room. Each room features telephone, coffee maker, hairdryer, luggage benches and one shower or a shower/bathtub. 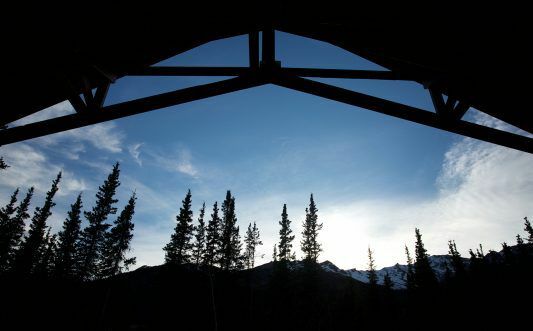 The name Denali means “High One” in the Athabascan language. 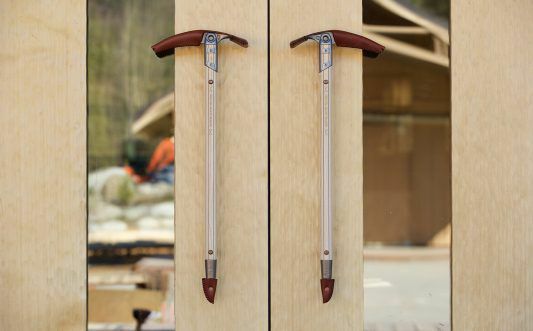 The magnificent mountain is 20,320 feet tall and is the highest peak in North America. 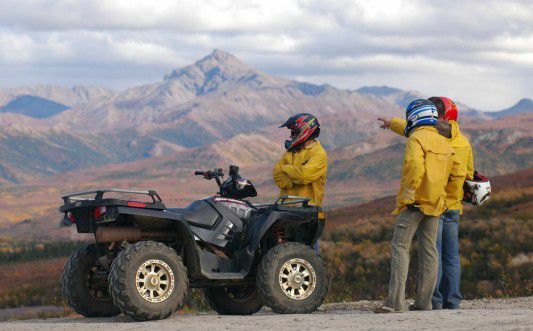 Seeing the high one will take your breath away and a Tundra Wilderness Tour provides visitors to Alaska the best opportunity for an up-close view. 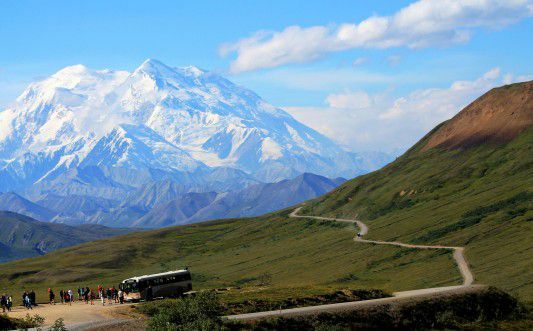 Denali National Park is six million acres with only one road. The Park is well known for wildlife, including 39 species of mammals, 169 bird species, 14 fish species and one type of amphibian. 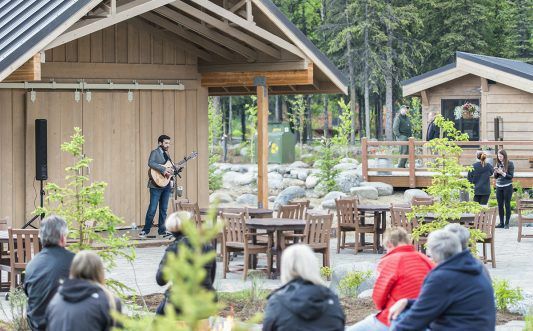 Visitors to the Park are often on the lookout for “the big five”: bears, moose, wolves, Dall sheep and caribou.